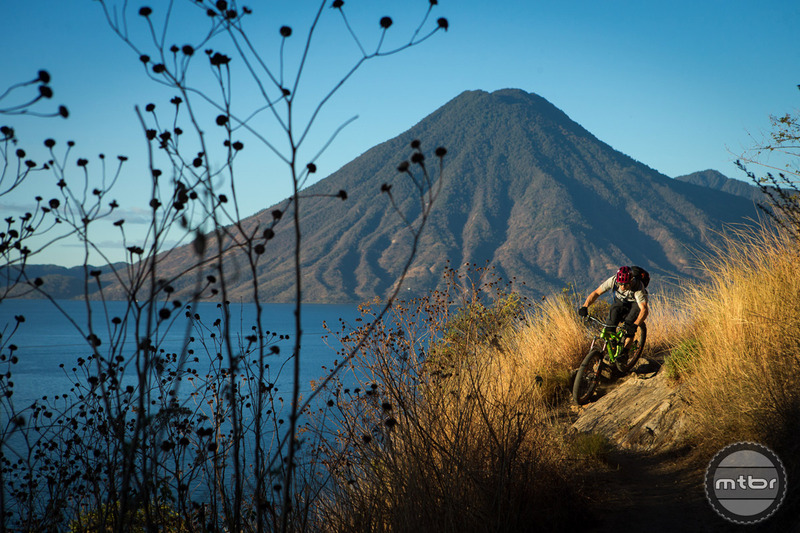 Diamondback has added artist, filmmaker and professional mountain biker Micayla Gatto to its team in 2018. 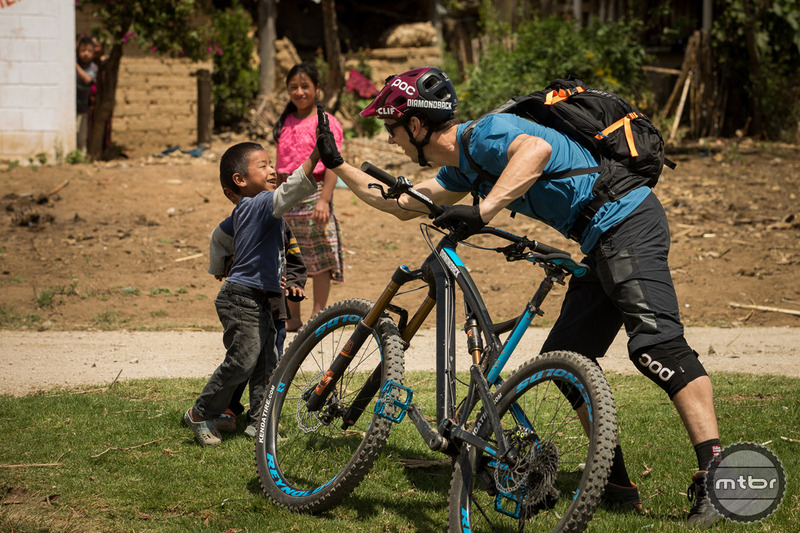 In addition, popular YouTuber Seth’s Bike Hacks joins longtime Diamondback riders Eric Porter, Mike Hopkins, and Simon Lawton to round out a team of creators, adventure riders, coaches, and influencers. Until last year, Gatto was probably best known for her downhill racing on the World Cup circuit. 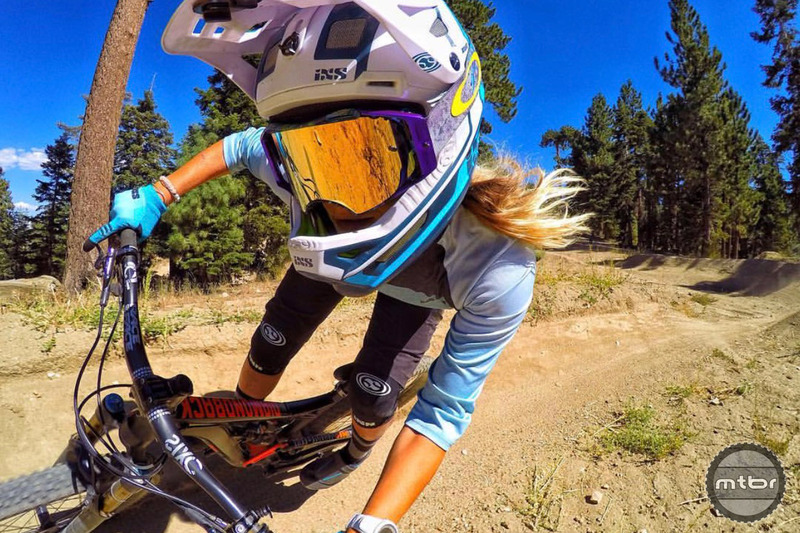 Then in August, her Ferda Girls video dropped, quickly went viral in the mountain bike community, and won the Dirt Diaries contest. Not long after, Red Bull’s award-winning short film Intersection, showcasing Gatto’s painting, further elevated Gatto as a triple threat in the bike world: filmmaker, artist and rider. Eric Porter has been riding with Diamondback since 2011. He has years of experience, beginning with winning the National Downhill and Slalom Championships in 2001. 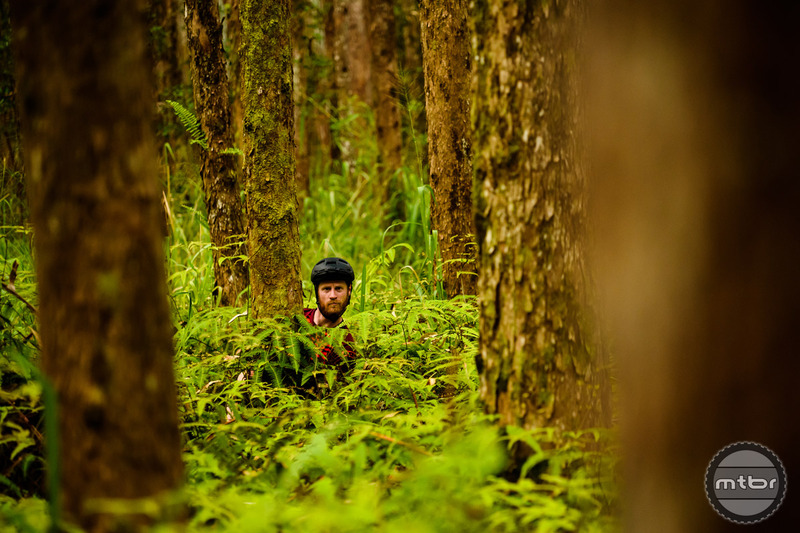 Since then he has won mountain bike and freeride competitions around the world and created compelling videos such as AK Exploration by Bike, Mountain Biking Chimborazo in Ecuador, and Bikepacking the Colorado Trail by Train. 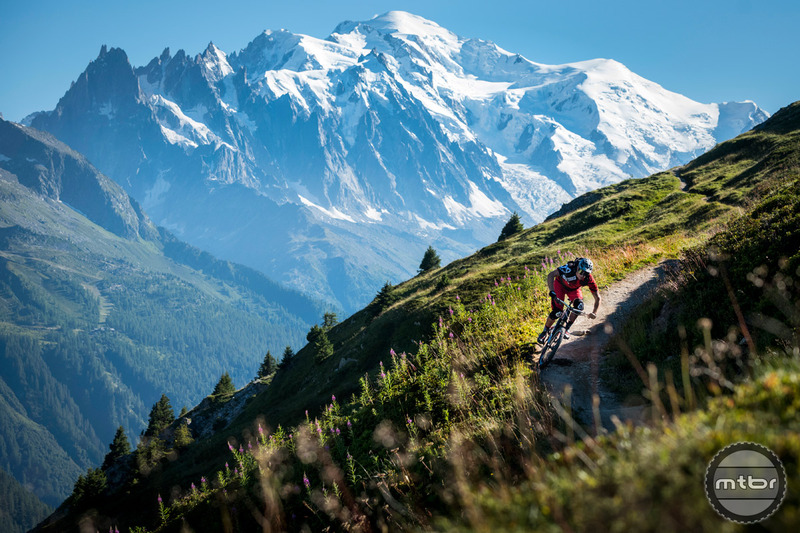 Mike Hopkins, a member of the Diamondback team for three years, got his start as a big mountain skiing athlete, and now travels the world on a bike to create film and photography projects. 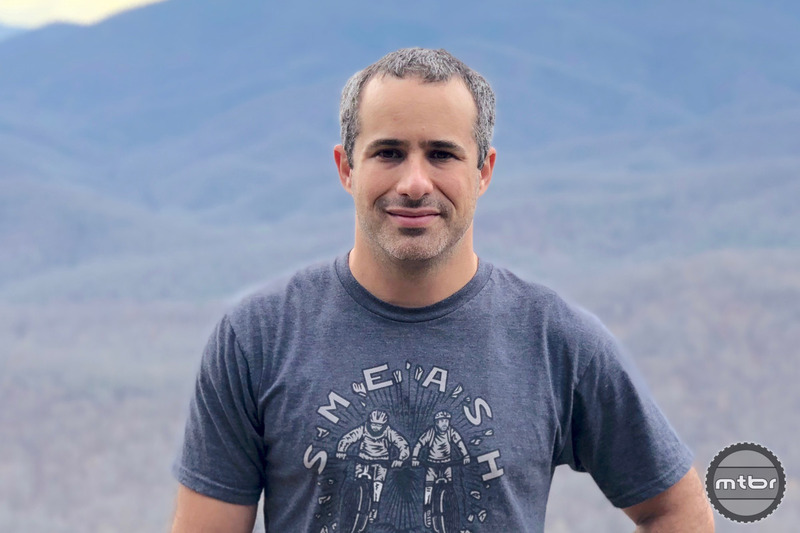 Hopkins has been featured in bike movies such as Life Cycles and From the Inside Out, has competed in multiple Red Bull Rampages, and produced award-winning films like Dreamride and Skidsville. 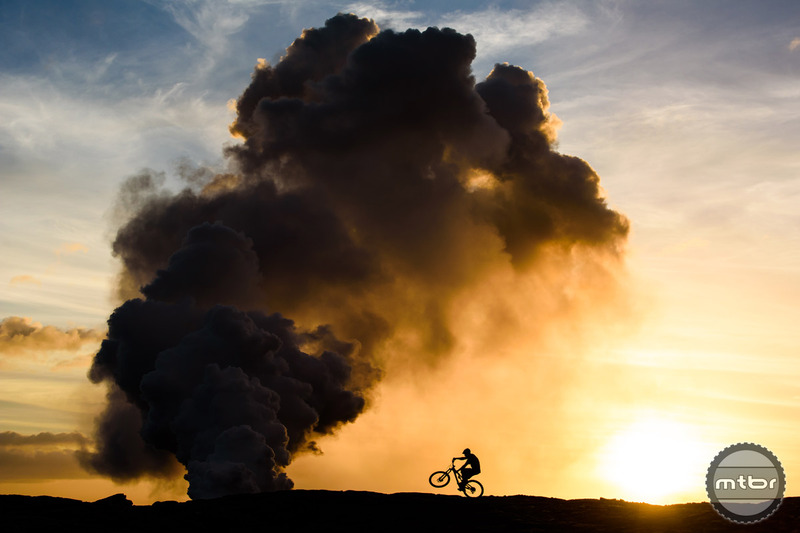 Mike is currently in New Zealand shooting Dreamride III, the final installment of the Dreamride series. 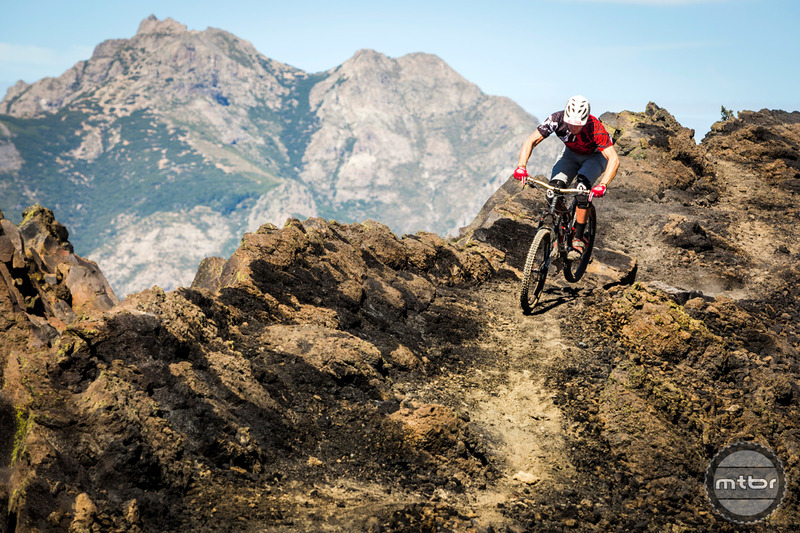 Simon Lawton has over 20 years of mountain bike racing experience and is currently one of the sport’s top coaches through his company, Fluidride. 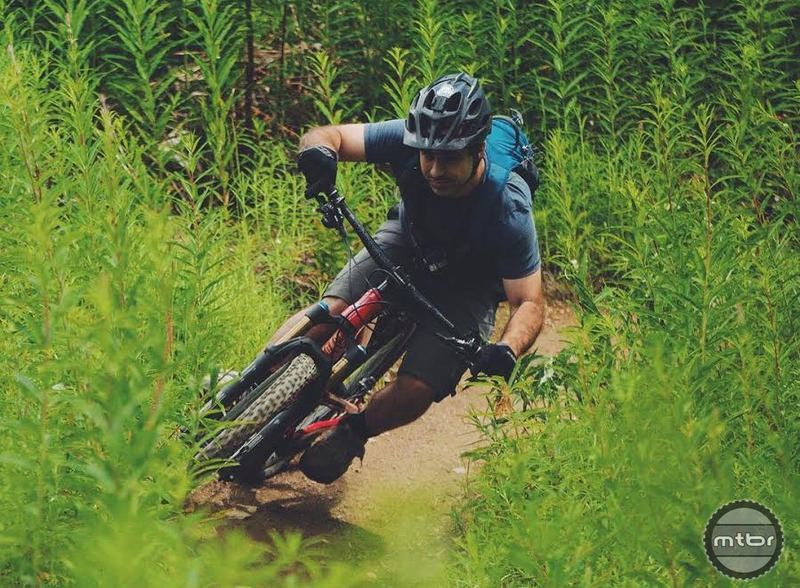 Through his personal advocacy work, he is active with bike outreach programs, trail building, and improving access to riding in the Pacific Northwest. 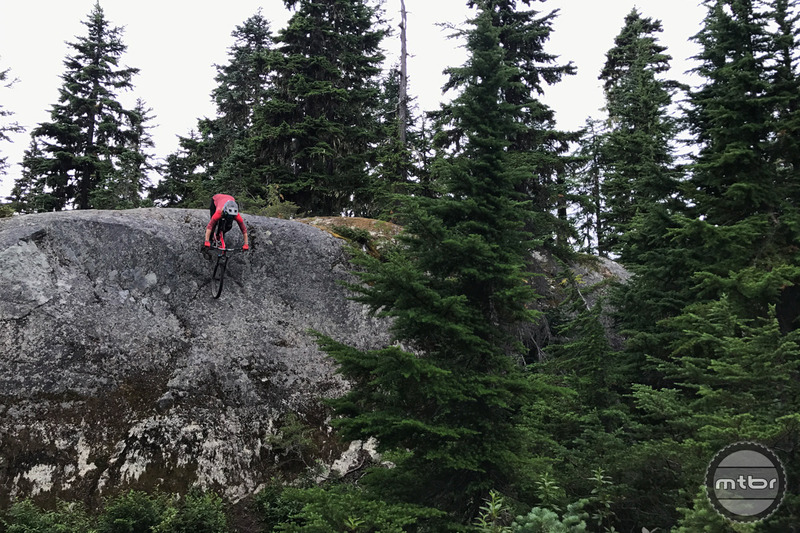 Simon is a huge advocate for all things Diamondback both locally in the Northwest riding community and globally through his Fluidride training program. Check out the entire fleet of Diamondback bikes at www.diamondback.com. Sounds like a great team! Roll on!